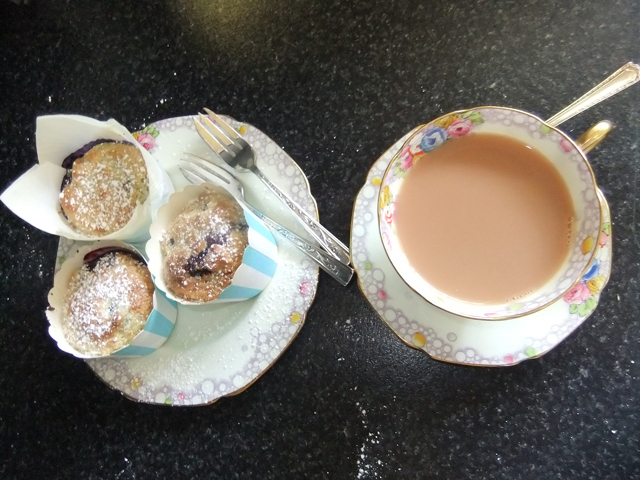 Second recipe and another one for muffins – is this blog going to be a muffin blog?! No, no but I do make a batch every couple of weeks so am always up for trying out a different recipe and these little muffin gems are just lovely! Sift flour and other dry ingredients into a medium bowl; use a whisk to stir. Add the blueberries and lemon rind and mix well together. Make a well in the centre of the dry ingredients. Combine the milk, oil, lemon juice and vegan egg in a bowl – whisk together. Add to the flour mixture and stir until just combined. The mixture should be moist but not too dry. Spoon the batter into a 12 muffin cup tin. Bake for approx 15 – 20 mins (check at 15 mins) until golden brown. Remove and cool on wire rack. I have over ½ dozen scrap books in which I have compiled recipes over the years. Mostly this was in the old days (a few years ago)! where I would cut out recipes from magazines and paste them in my recipe books – some of these recipes were Vegetarian – very few were Vegan. Well times have changed! It’s so clear to me now that it’s easy peasy to cook without those ingredients, and the fact is that I’d rather! So some of the recipes that will follow in this blog I have no idea where they originated – a lot from food & women’s magazines that my mum had around the house, some that I have downloaded from the internet and some I have made up from scratch. I love these books! Not only are the recipes, as I cook my way through them, completely delish, it’s Australian so I recognise the ingredients. This is helpful when you’re starting out! 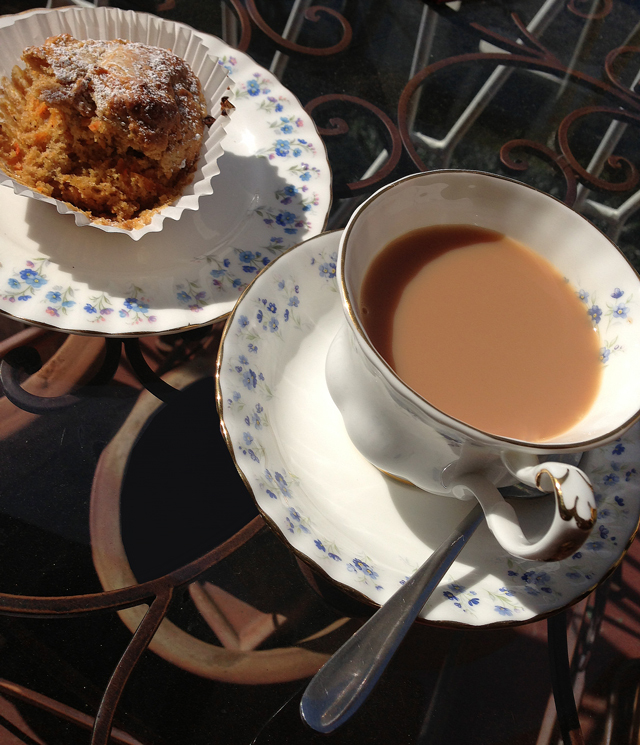 So Carrot Muffins – renamed Carrot & Spice Muffins! Place a Vanilla Bean pod into a jar of castor sugar – it infuses through the castor sugar and adds a hint of vanilla – yum! Preheat your oven to 180° C. Place muffin cups into a 12 hole muffin tray or grease & flour. Sift together the flours, spices, baking powder, bicarb and sugars into a large mixing bowl. Then add your sultanas and walnuts – make sure you combine thoroughly. Make a well in the centre. In a separate bowl mix together the oil, milk and vanilla and then pour into the well – gently mix until just combined. Add the carrot and fold through. Don’t overmix – less is more with muffins! Bake for approximately 20 minutes (check at 15 minutes – depending on how hot your oven in – especially if its fan forced – You want them lightly golden brown. Cool slightly before moving from the tray. Dust a little icing sugar over the muffins if you wish – and there you are – magic munchy muffins! So with a love of food, a passion for animal welfare and a desire to learn about photography to guide me – here I am and this is Bridget’s Vegan Kitchen!! It will be interesting/revealing to start where I am now and see the progression I make – as I work out how to actually use this site for one! 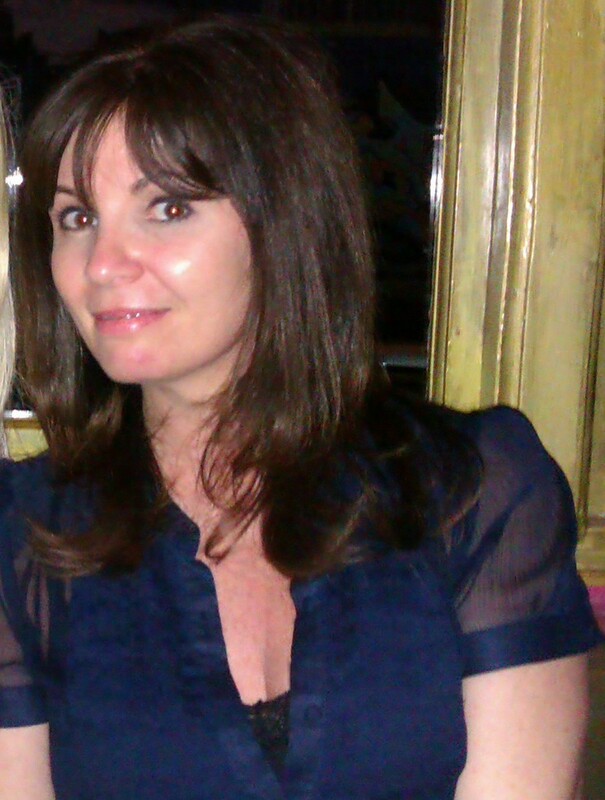 And as my skills as a photographer improve for another! I just put a deposit on a Canon DSLR – they didn’t have the one I wanted in stock – its the Canon EOS 600D. I did a little research and thought it was perhaps the best one to go with in terms of where I’m at – at the moment – i.e. complete beginner! Once I have camera in hand will sign up for photography classes so hopefully pics will improve over time. Right now I’ll be using my trusty IPhone and a point and shoot camera. 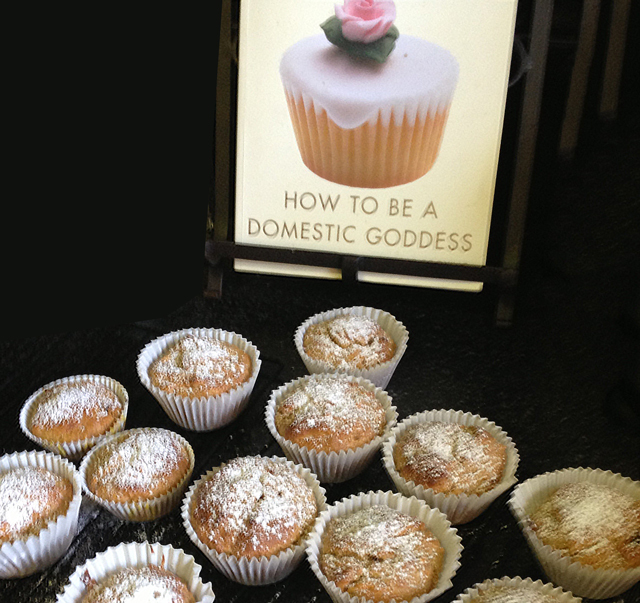 So there’s my little intro – stay tuned – off for a cuppa & one of these lovely Carrot & Spice muffins – will upload pic.